Tonight, Tuesday 3/5, we will be having practice from 6 to 7:30 at Chanhassen High school in their wrestling room. This will give us a chance to wrestle with different partners. All uniforms are due Thursday night before, during or after practice. Please make every attempt to return your uniform on Tuesday night. If you do not return the uniform on Thursday or make alternative arrangements to return it we will deposit your check. The last official practice is this Thursday. 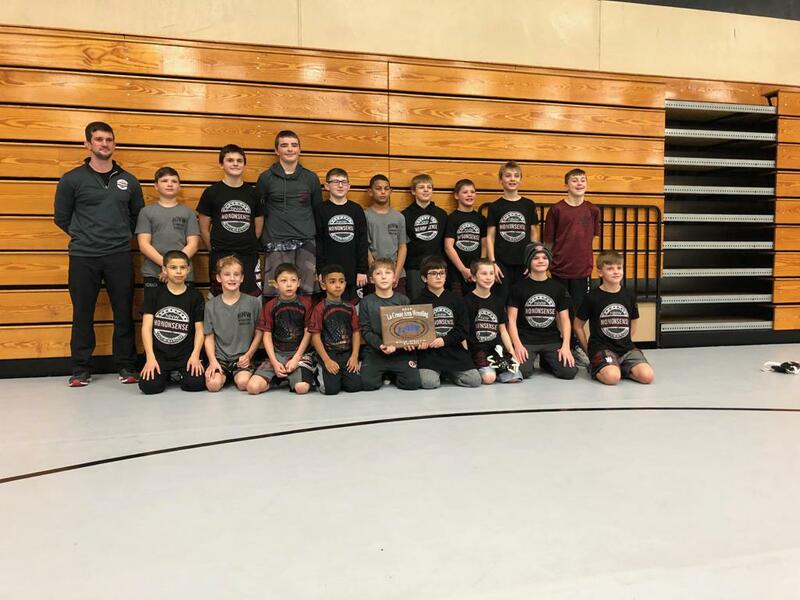 Thanks to everyone who participated in Tusslers and/or Tonka Wave youth wrestling. Tonka Wave has partnered with the No Nonsense Wrestling (NNW) in St. Boni to provide additional in-season programs for our wrestlers. Preseason training resumes on January 6th for K-2nd and on January 7th for 3rd - 7th grade. NNW is based off F.A.S.T. (focused attack style training) where athletes will focus on specific details of footwork, angles, set ups, pressure and top and bottom technique. NNW uses a progressive drilling system that when taught over a period of time that will help young athletes drill and develop correct motor memory. The structure of the in-season sessions will be a lot of drilling and live wrestling. Technique focused will alternate between feet, top and bottom each week which will help keep wrestlers sharp in all positions. This will be a great opportunity for kids to get more mat time, learn new technique and get different looks from different partners during the wrestling season.